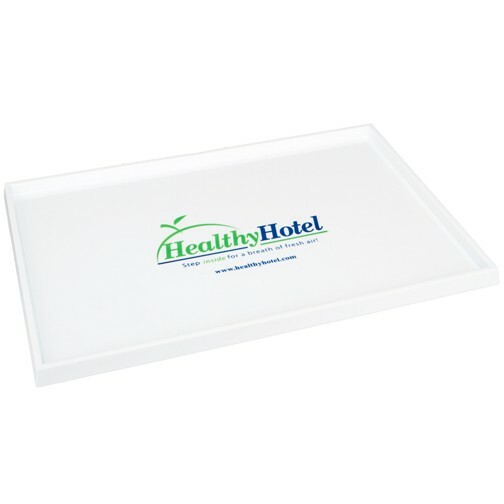 Amenity/Variety Trays | Product Catalog | ProRose Inc. RUGGED POLYSTYRENE ORGANIZER TRAYS! 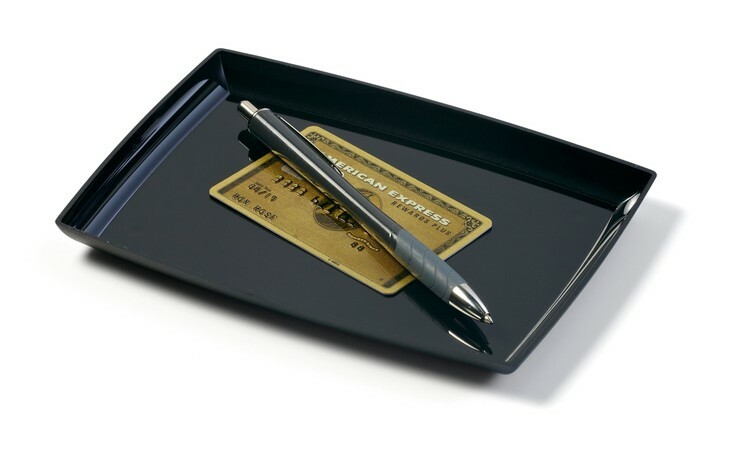 Several styles available for Restaurant Checks, Tips, Organizer or Amenities. 5” x 7” Tray made in USA of rugged Polystyrene Plastic. 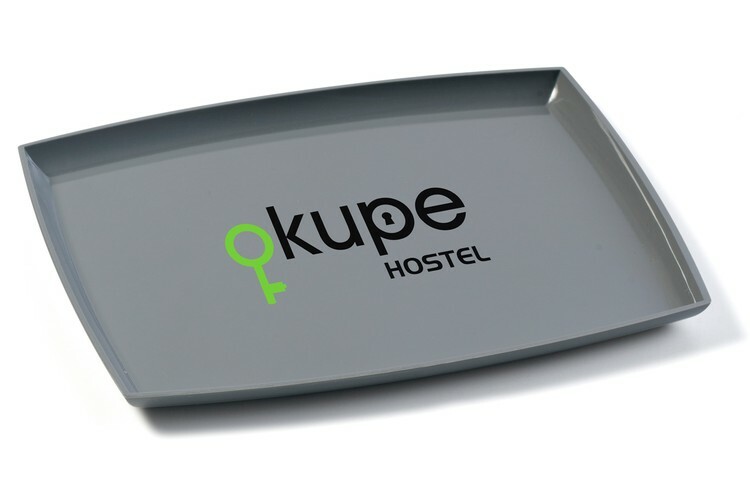 Highly visible and great branding for credit card companies, banks and restaurants. RUGGED POLYSTYRENE ORGANIZER TRAYS! Several styles available for Restaurant Checks, Tips, Organizer or Amenities. 7” x 9” Tray made in USA of rugged Polystyrene Plastic. Highly visible and great branding for credit card companies, banks and restaurants. RUGGED POLYSTYRENE ORGANIZER TRAYS! Several styles available for Restaurant Checks, Tips, Organizer or Amenities. 6 3/4” x 10” Tray made in USA of rugged Polystyrene Plastic. Highly visible and great branding for credit card companies, banks and restaurants.